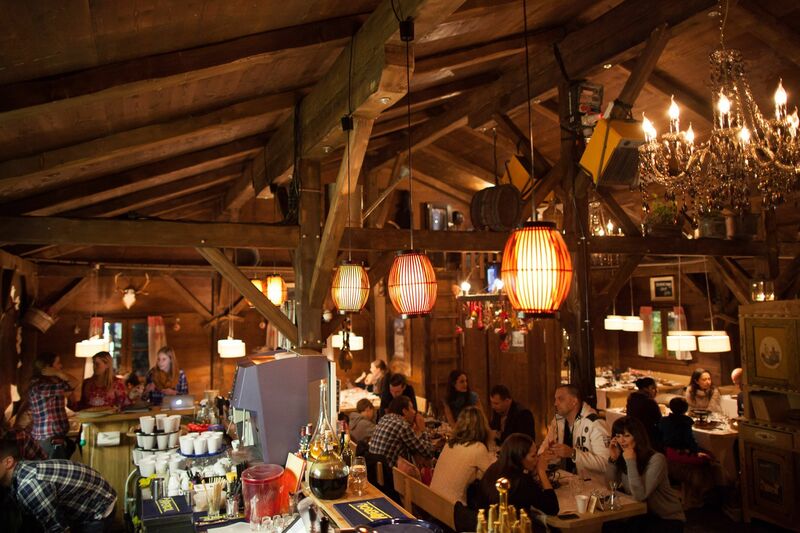 Our selection will help you find a fondue in Zurich, the perfect dish for when the temperature drops outside. There's nothing like a delicious dish of melted cheese to warm up with. 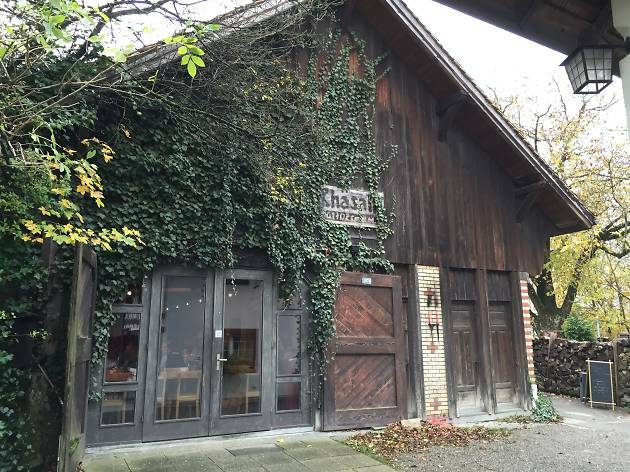 Tourists rarely stumble upon this cosy restaurant way up on the Zürichberg. 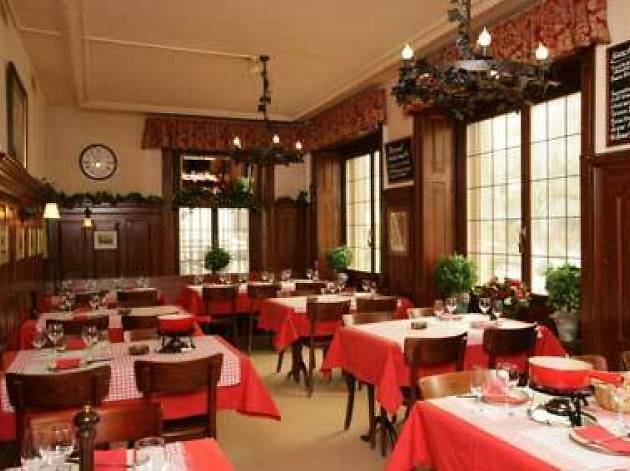 It's popular with locals for its wide variety of cheesy dishes and flavoured fondues including chilli, mushroom and peppercorn. 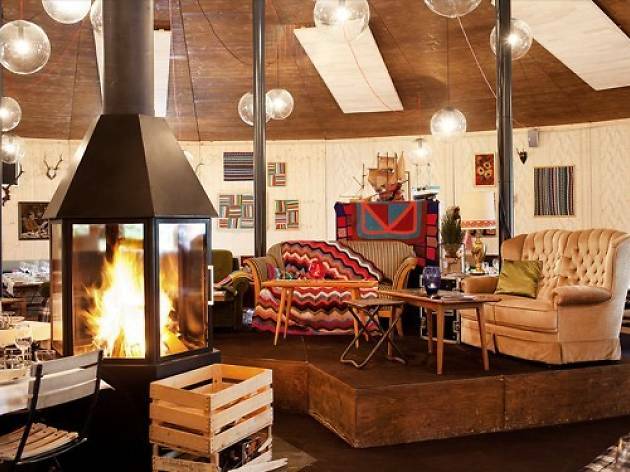 Larger and more spacious than the Fribourger Fonduestübli, this cheese haven at the edge of town is a favourite for tourists and locals alike, so do book well in advance. 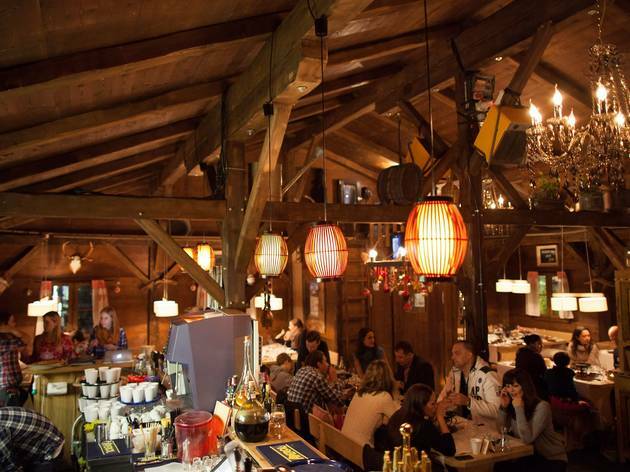 Although this restaurant does attract a large amount of tourists, it is equally as popular with residents, thanks to it being a reliable and classic local fondue experience. 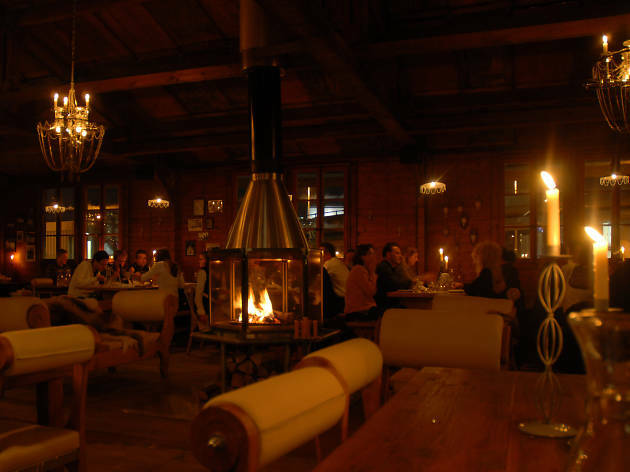 Even though this restaurant is somewhat off the beaten track, once inside it offers a surprisingly authentic rustic chalet atmosphere, complete with a cosy fireplace. 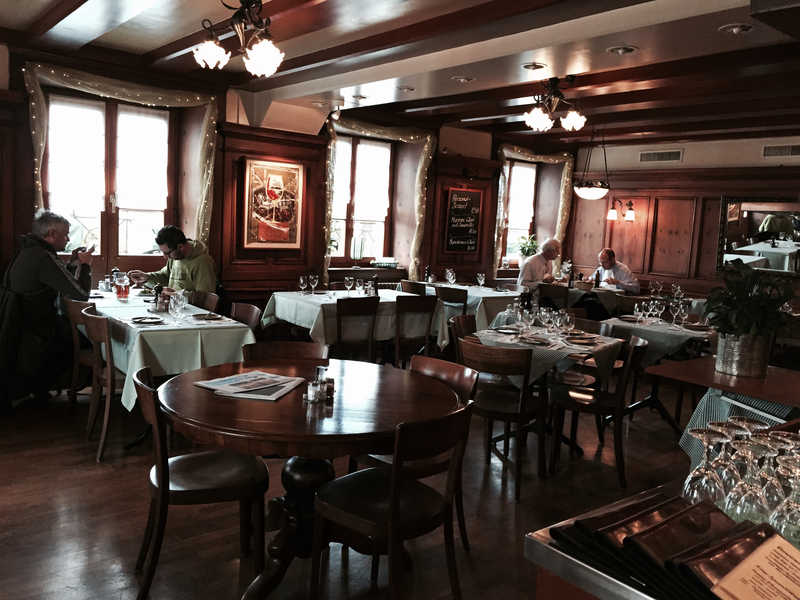 Located near the Grossmünster, this restaurant is renowned for its cheese fondue. 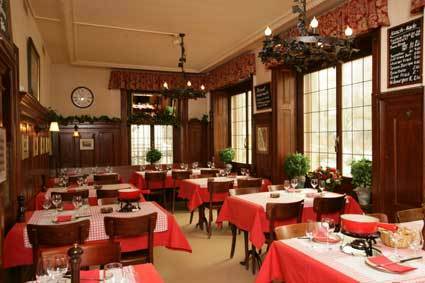 Dip into this traditional Swiss dish, which many say is the best to be found in Zurich, or branch out with a range of other hearty specialties. 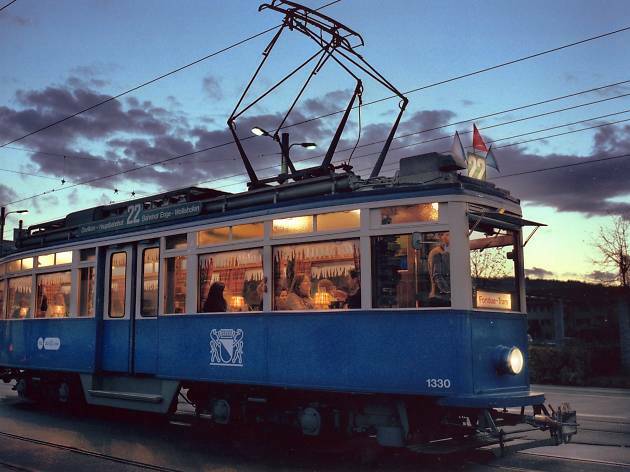 For those who love eating on the go, the Fondue Tram is just the ticket. 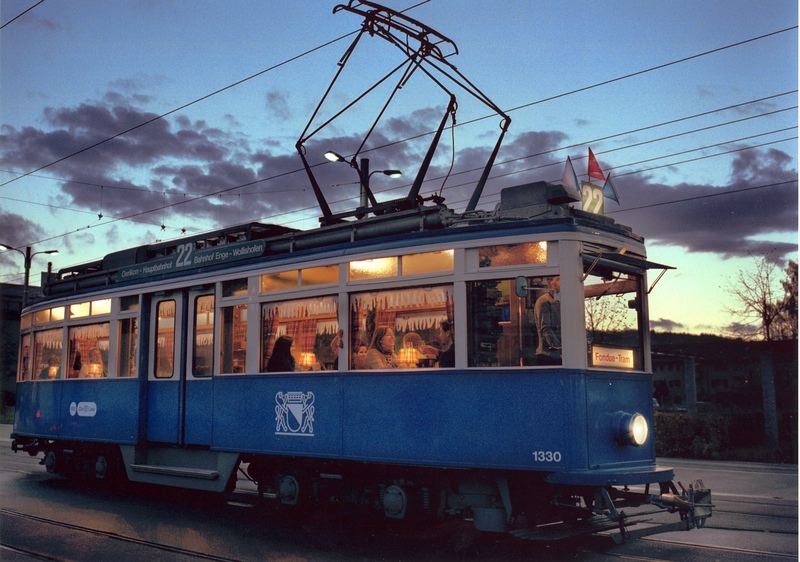 Hop aboard a classic 1930-built tram and enjoy the sights of the city while tucking in to a flavour-rich pot of melted cheese. 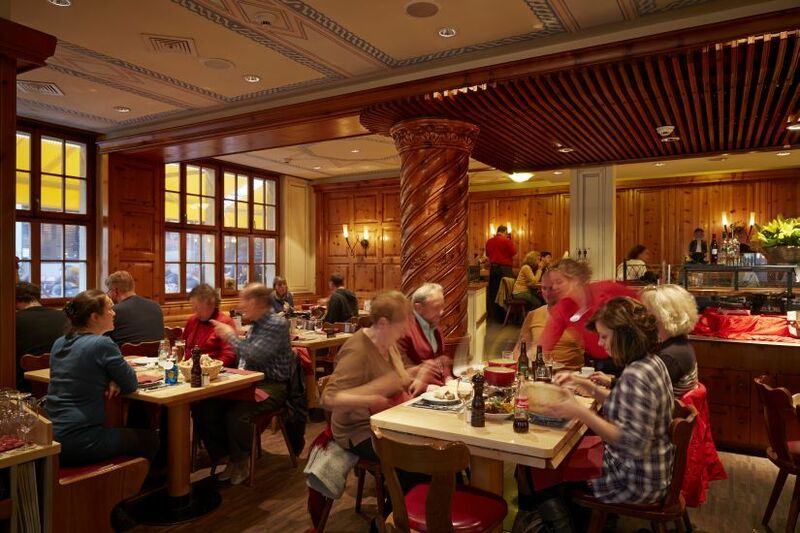 The two-hour dining experience includes a grison charcuterie platter and dessert. 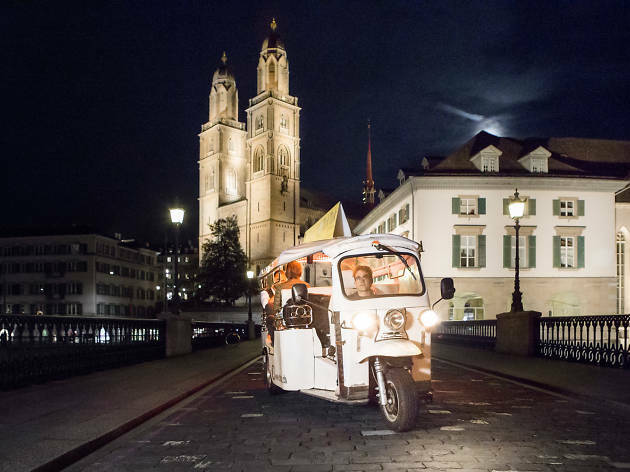 If auto rickshaws have been navigating Zurich’s streets since 2011, they recently became a lot cheesier. 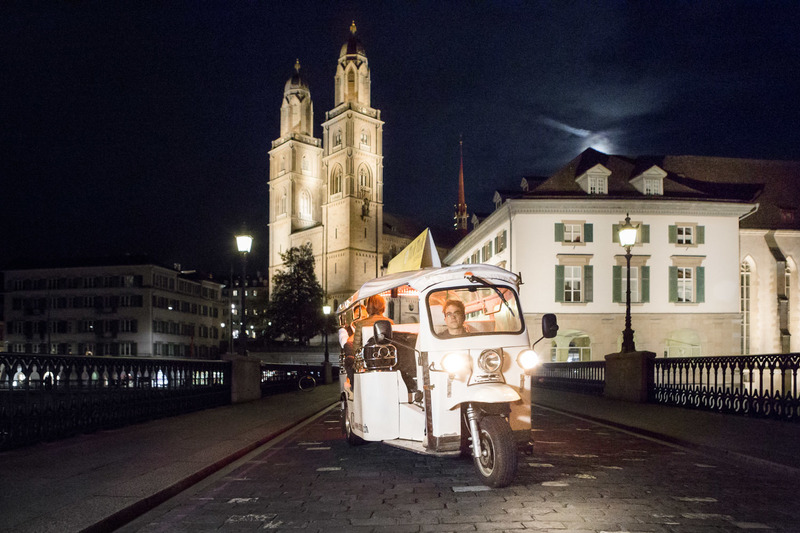 Thomas Matter’s Fondue-eTukTuk combines electric tuk-tuk city tours with Walliser Keller fondue. Located close to Zurich's Botanisher Garten this restaurant is a cozy bolthole that serves mostly Swiss specialties. 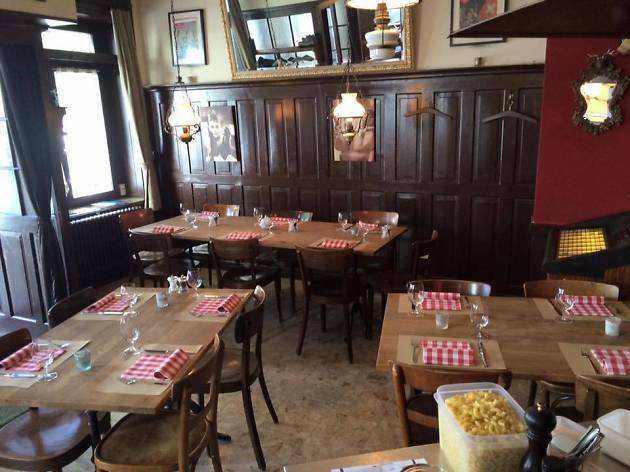 Drop in for a fondue or raclette or sample the tasty homemade ravioli. 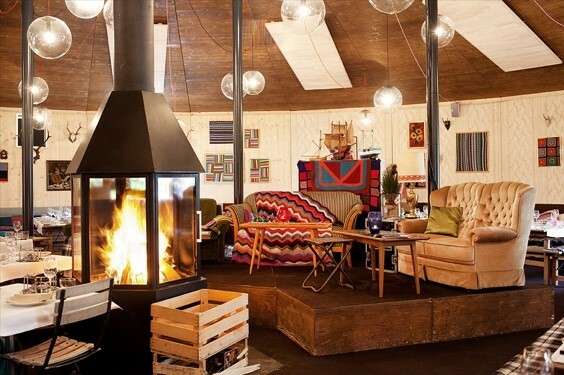 This seasonal pop-up restaurant offers meals in an old ski cable car - for a romantic fondue for two experience. 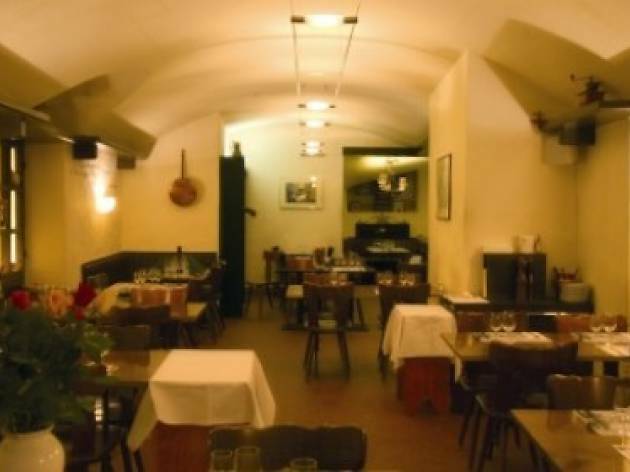 For bigger groups, the restaurant itself has a cosy atmosphere and authentic menu. 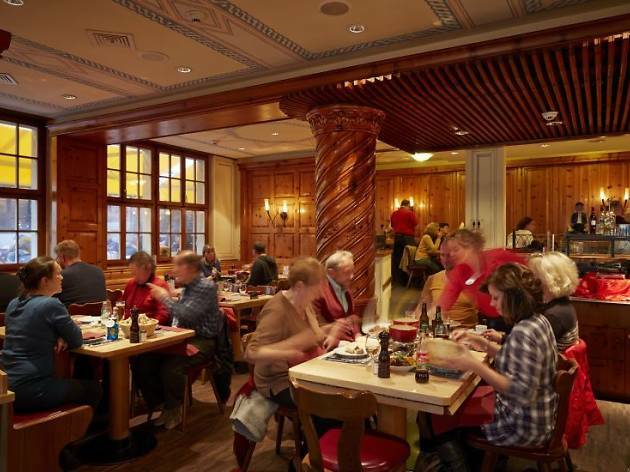 Reached by cable car, this restaurant serves up a range of hearty Swiss standards including fondue, grilled cheese, meat, salads and potato rösti. Plus you get great views over Zurich. 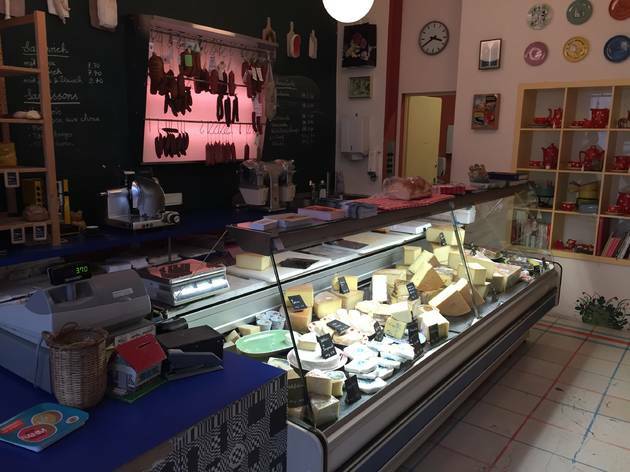 This shop brings the taste of Swiss Romandie to Zurich, with cheese and meat specialities from small producers, little home accessories and possibly the best fondue cheese mix in town. Fondue it is, and nothing but fondue - though you can ask for a bit of saucisson as a starter. 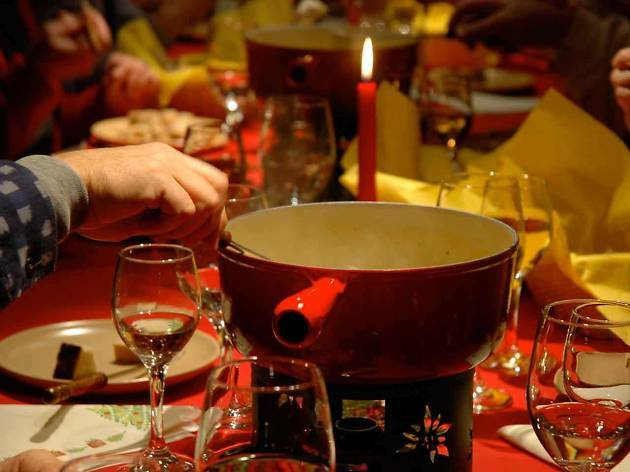 The Fonduestübli serves the classic Swiss dish in two versions, 'pur Vacherin' and 'moitié-moitié'. 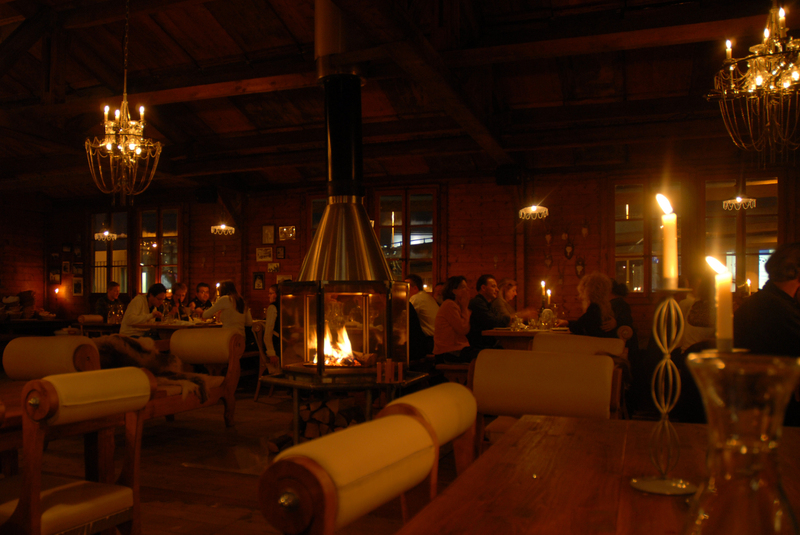 During the cold months, Frau Gerolds Winterstube offers all the comforts of an open fire, cozy armchairs and hearty seasonal eats including tasty helpings of fondue.